The good children of Cypress, Texas are taught to obey the Bible in order to evade Satan’s hand. But when students at the Christian Puppet Ministry put those teachings into practice, one devout young man’s puppet takes on a shocking personality that no one could have expected. 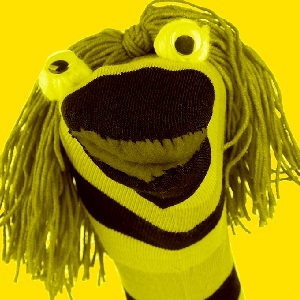 In this hilarious and lightning-paced comedy, a foul-mouthed sock puppet soon teaches those around him that the urges that can drive a person to give in to their darkest desires fit like a glove.